Law Courses After 12th Board Exam! The Bar Council of India has prescribed and supervise the standard of legal education in India. The law degrees are granted and provided the terms of Advocates Act, 1961, this law was passed by the parliament both on the aspect of legal education and also regulation of the conduct of the legal profession. The various law universities have Law graduate degrees through various law schools. A law degree is an academic degree provided for studies in law. The laws degrees were generally created for legal careers; The Law degree’s undergraduate degree is usually known as a Bachelor of Laws (LLB). Who are apply the bar council entrance exam, they are eligible to become lawyers. Candidates must have to attend the Bar Council of India entrance exam. law degrees may be studied at either undergraduate or graduate level depending on the country. Practice or training courses are prospective lawyers required to pass before they may enter practice. Students who are interested in Law Education, find this article to be of use. 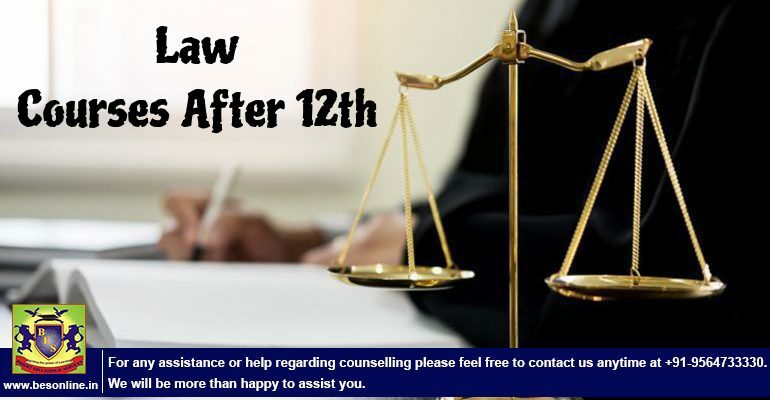 After finishing law education using any one of the methods as mentioned above, one may enrol with the Bar Council of India and become a Lawyer. One may also go for further education & study advanced courses like- LL.M., M.B.L., M.B.A. etc. Students, who have passed their Board examinations from a recognised board in 12th (Science, Commerce and Arts stream). They are eligible to apply for the Integrated Law course (5 years long program). A Student must check out that detail about this Integrated program to get more idea about programs. There are no limitations whatsoever about the stream that a student hails from. The above programs are Integrated Law programs. Integrated Law program is nothing. But the combination of two Degree programs. The students can join the Integrated law program directly after 12. which five years courses. One of the Degree programs is Law (L.L.B.). The other degree varies, and students may select an appropriate one that suits the stream that they pursued in 12th standard. Candidate must have to pass in 12th from a Recognized Board. The 12th Science, Commerce, Arts or Humanities stream students may pursue this course after completing their 10+2 schooling program! Minimum 50% marks are required for Admission in Good Institutes. Students who are applied & attend the all India law entrance exam. They can get the admission through All India Entrance Test. It plays a crucial role at the time of the admission process. Also, students must have to check out for the law entrance exam like CLAT (Common Law Admission Test). Students who are complete the three years degree in any stream. They also can pursue admission in law education. Who is a need to Law education study after graduation? L.L.B. is the best way to studying the course of a law degree. Graduates from most branches and disciplines may pursue L.L.B. Which L.L.B. Degree courses have duration is three years after graduation! Most of these Integrated courses are relatively new and are offered by some law Institutes in India. After obtaining an L.L.B. Degree or completing the Integrated Law program, Law graduates may even go for specialisation by selecting Master’s courses- LL.M./M.B.L./M.B.A. etc. L.L.B. 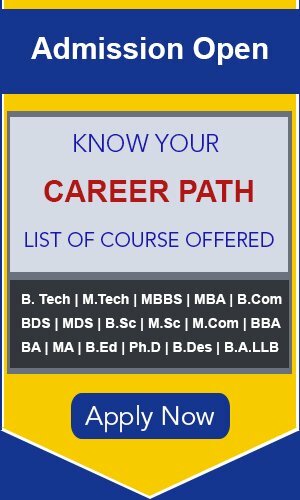 is a bachelor degree in Laws education, which is one of the best course & mostly opted law courses after 12th, and its duration is three years. L.L.M. is a master degree in Laws education, which is a (1 or 2) year degree courses after the completion of the LLB. The MBL is the master degree course in legal education that offers a business law specialisation, and this course is available in 1 or 2-year duration. This is an excellent prospect for a PhD after the completion of legal education. Majority of highly reputed autonomous institutions grant the PhD courses. If you wish to do an integrated course with a specialisation in business, then opt for the MBL-LLM or MBA-LLM. This is a 3-year degree programme after the completion of LLB.